Lee Ufan (b. 1936 in Kyongnam, South Korea) came to prominence in the late 1960s as one of the major theoretical and practical proponents of the avant-garde Mono-ha group. The first contemporary art movement in Japan to gain international recognition, Mono-ha (Object School) rejected Western notions of representation, focusing on the relationships between materials and perceptions rather than on expression or intervention. Ufan’s minimalist works using only two materials – steel and stone – are characteristic of this school of thought. 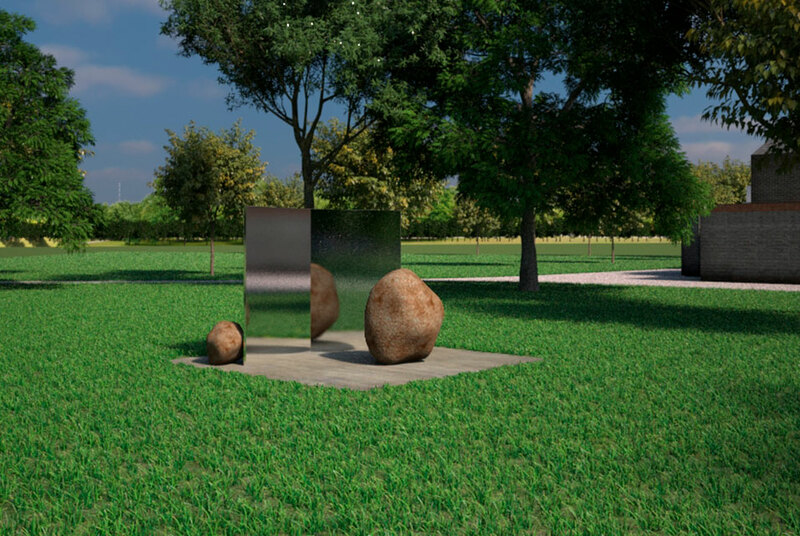 The Serpentine continues its exploration of public art with a sculptural commission by artist Lee Ufan, to be installed outside the Serpentine Gallery in Kensington Gardens in early February 2018.